–Register for GLN’s Hebrew or Persian (Farsi) Classes this semester or next! Mordechai galvanized all the Jews, convincing them to repent, fast and pray to G‑d. Meanwhile, Esther asked the king and Haman to join her for a feast. 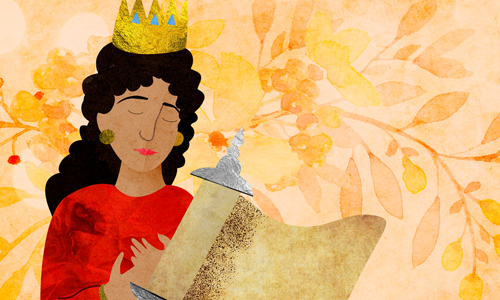 At a subsequent feast, Esther revealed to the king her Jewish identity. Haman was hanged by the King, Mordechai was appointed prime minister in his stead, and a new decree was issued, granting the Jews the right to defend themselves against their enemies. On the 13th of Adar, the Jews mobilized and defended themselves from many of their enemies. On the 14th of Adar, they rested and celebrated. In the capital city of Shushan, they took one more day to defend themselves. 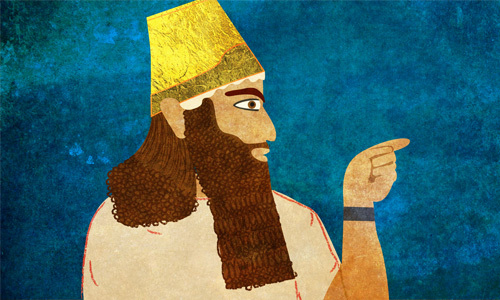 Read the complete story of Purim. 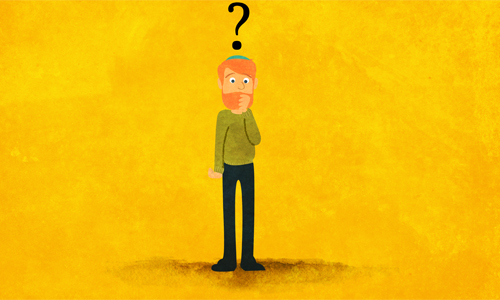 Learn more about the four Purim mitzvahs here. There is a spirit of liveliness and fun on Purim that is unparalleled on the Jewish calendar. If there were ever a day to “let loose” and just be Jewish, this is it! Read why here. It is also customary for children (and adults, if they desire) to dress up in costumes. Read why here. A traditional Purim food is hamantaschen (or oznay Haman), three-cornered pastries bursting with poppy seeds or another sweet filling. Read why here. On the day before Purim (or on the Thursday before, when Purim is on Sunday), it is customary to fast, commemorating Esther’s fasting and praying to G‑d that He save His people. Read more here. 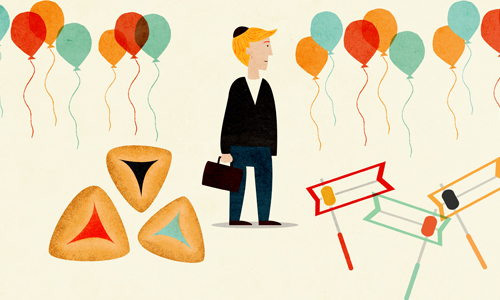 One of the unique aspects of Purim is the diverse timing for its celebration. ● Common Custom: Jews all over the world celebrate Purim on Adar 14, the day when our ancestors rested from the war against their enemies. ● Walled Cities: Since the Jews of Shushan rested one day later, their Purim was deferred to the 15th. This was extended to include any city that was surrounded by walls in the days of Joshua, notably Jerusalem. ● Small Towns: In ancient times, villagers only banded together with fellow Jews in the larger towns on Mondays and Thursdays, which were market days. Thus, the sages decreed that they should read the Megillah on the market day preceding 14 Adar. This custom is no longer practiced. Read more about the days of Purim here. Note that on Jewish leap years, there are actually two months called Adar, Adar I and Adar II. Purim is celebrated in the second Adar, but 14 Adar I is still a happy day, referred to as Purim Katan (Small Purim). 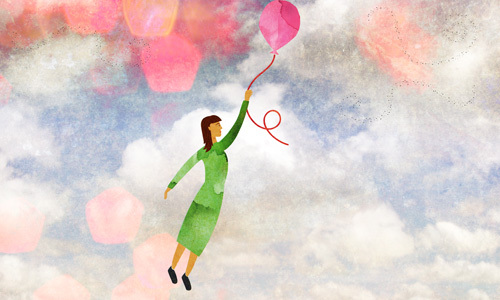 In addition to the miracle of Jewish survival despite the efforts of our enemies, Purim celebrates G‑d’s intimate involvement in every aspect of this world. Even though there were no overt miracles recorded in the Megillah—indeed, His name is not even mentioned once—G‑d was actively “pulling the strings” to care for His nation. Additionally, Haman’s edict catalyzed a spiritual revival among the Jews. In a sense, this was even more significant than the Covenant at Sinai—an overwhelming spiritual experience that compelled the Jews to accept the Torah—since it occurred of their own volition, even as they were scattered among the Persian people and immersed in their culture. It was in the merit of this spiritual reawakening that G‑d orchestrated their salvation. 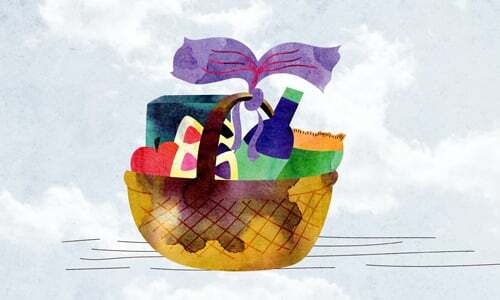 All too often, Jewish communities have narrowly escaped catastrophe. More often than not, the plot involves an evil tyrant who follows the ways of Haman. And just like the Purim story, G‑d is there to save His people from certain doom. Some communities make their own “Purim” holiday on the anniversary of the date of their respective salvation. 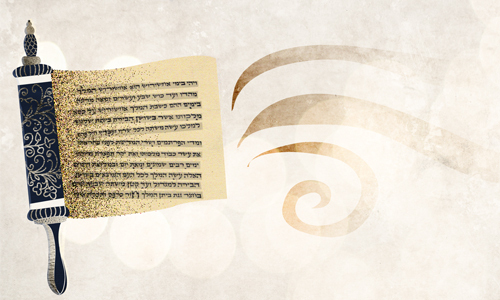 Some even read the chain of events from specially-made “megillah” scrolls. Read some dramatic “Purim” stories here. In modern times, the plans of some of our nation’s worst enemies have have been thwarted on this day. In the early 1950s, Joseph Stalin, the ruthless butcher of millions of innocent people, had bloody plans for dealing with the “Jewish problem” in the U.S.S.R. Just as things were reaching a crisis point in 1953, he died . . . on Purim! Read the riveting details here. In 1990, Saddam Hussein of Iraq defiantly invaded nearby Kuwait. As pressure ramped up from the international community, his army began firing SCUD missiles into Israel. The Rebbe, Rabbi Menachem M. Schneerson, repeatedly assured the people of Israel that they would be protected. After the U.S.-led forces attacked Iraq, they were quickly victorious and the hostilities ended . . . on Purim! Read all about it here.